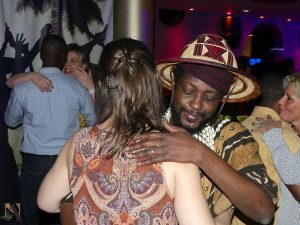 Even though Africa Night Tilburg in January was not really very busy, it was a most enjoyable one. As we have said before, it is not the high numbers that “make” Africa Night. It is the fact that it never seems to matter if there are 30 or 300 people; the guests will always have a great time. Our guests know how to enjoy themselves! The funny thing though is that many people came believing that Africa Night was celebrating her 20th birthday this January. They had seen the event page on Facebook and it said 20 anniversary countdown! Countdown! We are counting down! The big day is in May and even though this was stated in the event page, people still missed it. What we are trying to do is to start celebrating bit by bit before the big day. 20 is the number. That is why the first 20 people who came in last Saturday got a free drink from us. Many who naturally came late were asking what and where was the surprise. But that was because they came too late 🙁 Everyone was offered cakes and other refreshments though. Just little things and ways to express our gratitude while building up to the big day in May 2018. Watch out for the number 20 next month too. The surprise is for the lucky and alert 20! In spite of the fact that it was not a full house, what was remarkable is that almost everyone stayed and danced until the end. That was very good to see. Brenda Fassie would have been proud of all of those who stayed to dance to her music. As we have been saying for a while now, please try and reserve your tickets online. You don’t have to print any paper. Your ticket is already in your smartphone. Just bring it and show us, we will do the rest. We are phasing out payment at the door in the coming months. It is no longer safe for us to take cash at the door. We entertain you heartily, please think of our security and well-being too. It is a matter of personal security. But it is also easy and cheaper for the guests in the long run! Starting in March in Belgium and April in Tilburg the gate fee at the door will increase so that we can hire extra security to protect us if and when we are carry cash home. It is your choice whether to pay 10 euro online or 13 euro at the gate! However, on the other hand, there is always an extra reward for those who book early online, the so-called Early birds! So it is a choice everyone will soon have to make. 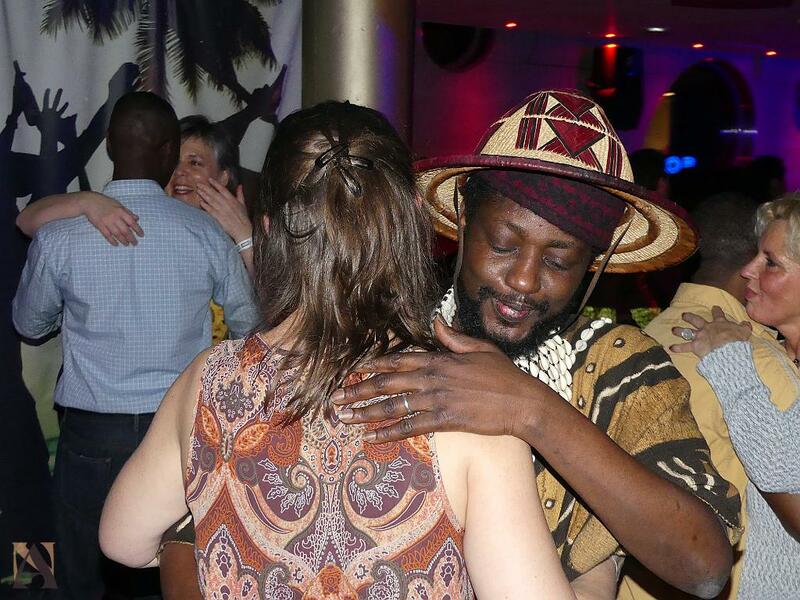 Thank you for being you and we hope you will be there again next month for the Valentine edition of Africa Night Tilburg. The dresscode is: A touch of Red! See you on the dance floor! And keep the number 20 in mind! 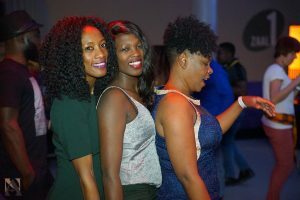 Tagged A touch of Red, africa night tilburg, Brenda Fassie - Vulindlela, Early birds ticket Africa Night.